Run by Kallistra with assistance from The Forest Outlaws Wargamers and GCN. 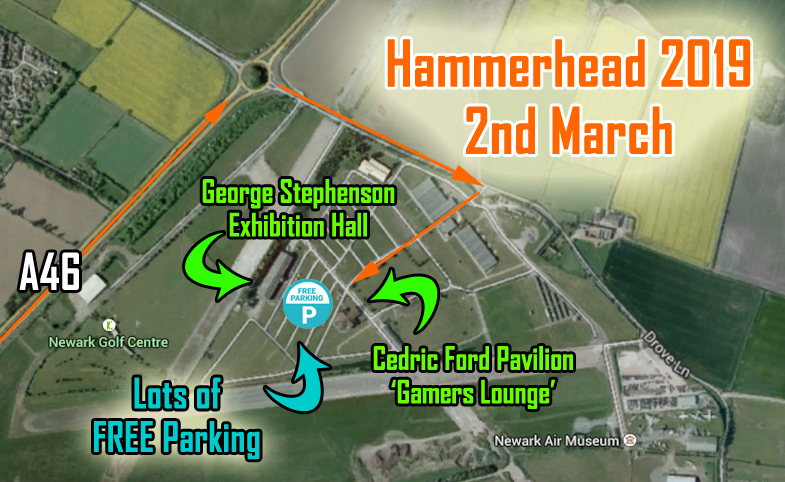 Hammerhead 2019 two great halls the 'Gamers Lounge' as well as the George Stephenson Exhibition Hall at Newark Showground. The Gamers Lounge (Cedric Ford Pavilion) – offers a welcoming, warm and comfortable, carpeted environment in which you can play games, shop for wargame wares. There is a fully licensed bar and seating area and its own catering facilities, which will be serving a variety of reasonably priced hot and cold food throughout the day – enjoy a meal and may be a drink from the bar and socialise with fellow gamers. The George Stephenson Exhibition Hall offers plenty of space and natural light in which you can play games, shop for wargame goodies from a selection of top traders positioned around the perimeter of the hall. It has its own catering facilities, which will be serving a variety of reasonably priced hot and cold food throughout the day. All the games/activities presented at Hammerhead are visitor participation games which are located in the central areas of the halls. Whether you're interested in Napoleonics, WWI and WWII, Ancients, Medieval, Fantasy or Science Fiction, we're sure that you will find a selection of games you would like to play. 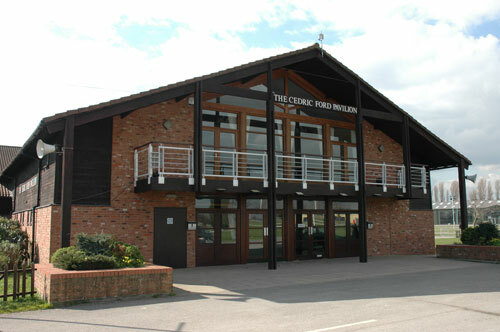 Car parking is extensive and free – located between the Gamers Lounge and the George Stephenson Exhibition Hall. 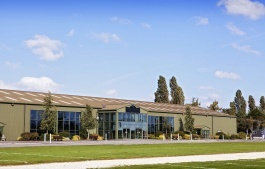 Newark Showground is only a few minutes from the A1. Entry: £5.00 GBP adult, £3.00 GBP minors (16 and under), Children under 9 free. For more information visit the Hammerhead Showwebsite and forum. There's also a Hammerhead Show Facebook page too, ‘like' us and get the updates as they're posted! 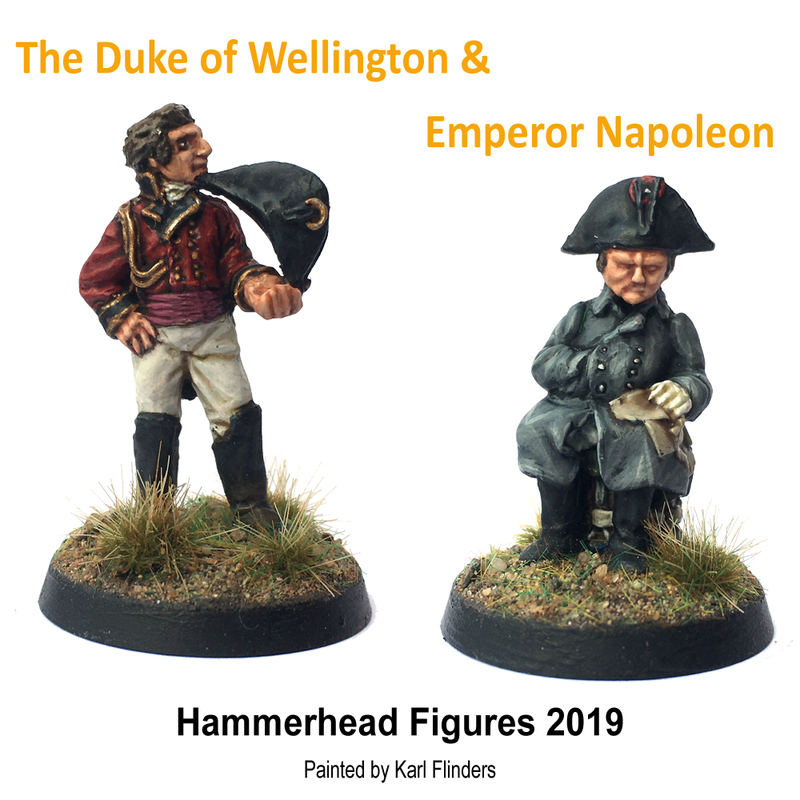 Put the date: 2nd March 2019, Hammerhead Show in your diary! Hope the weather is a bit better this year. I'm looking forward to the show, first chance of the year to spand some serious money on new toys. I am looking forward to going, and to getting some new figures. We will be there, that is my self and Paul (Maneouver Group) and Alex of AOTRS Shipyards plus friends. We are Under the KB Club nam. Come and cChat and/or play. Alex is a 3D print man so come and chat SI FI or home printing. Me and Paul wargames rules and Modern and Paul Napolionics. Its a great venue and a fun show. 1 of the best shows in the UK. Looking forward to going again this year. OK so anybody want to come and play tanks in the dessert? The KB club is waiting for you. Some of the tanks are painted really well (not by me obviously). The Derby guys are putting on a game of Marsaglia 1693 (Nine years War in Savoy). Using 28mm figures and slightly modified For King & Parliament rules by Simon Miller (To The Strongest). Bad Squiddo Games will be there with badass women warriors! Best show of the year in my opinion. We've been looking forward to this for months. Shame they can't do another later in the year like Partizan!! I am planning to come up from London by train, how easy is it to get to the venue from the station? Just returned from another excellent show, many thanks to the organisers for all their hard work and to all the traders and games organisers. Special mention from me for the Doncaster gang who made us very welcome (as usual) and allowed my son to fairly thrash (with a little bit of assistance nudge nudge wink wink)them at Bolt Action. A splendid day, made all that much better by me winning first prize in the ticket draw (blush). I never win anything, well, until now. Roll on next year.